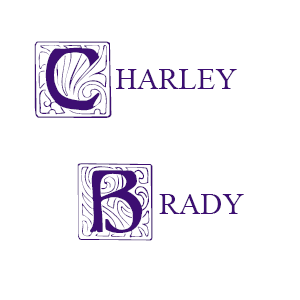 No Escape From It: Two More Reasons To Be Furious - Charley Brady - Opinons; My Own. 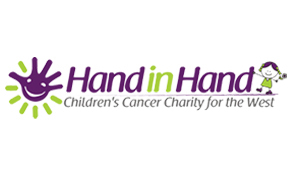 A couple of months ago I started working for the West of Ireland children’s cancer charity ‘Hand in Hand’. I can honestly say that I have never enjoyed a job so much, nor ever had a boss that I actually liked so much; or at all, come to think of it (take a bow, Jennifer Carpenter). In fact, it’s not a job, really. Rather, it is doing something that is truly important: providing practical support for children diagnosed with cancer and for their families. I’ve been contributing the occasional piece to the site and newsletter and here is one from 22nd November. 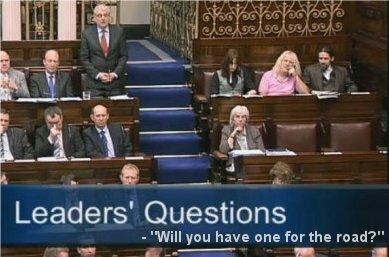 We’ll get used to it; and in the end we will probably just file this away as another case of people who already enough money believing that they are ‘entitled’ to yet more.